Japan is one country that has the best automotive civilization in the world. Manufacturers in the land of the rising sun is building a reputation through reliable and innovative cars. Even so, not all Japanese car raises strong charm among automotive enthusiasts. Of the many high-performance cars are created, only a handful of models are very loved and made history as the best sports cars. Automotive enthusiasts circles would be familiar with the figure of the Honda NSX. The sports car is arguably very bonafide in the era, to the extent that Honda decided to release a new generation some time ago. 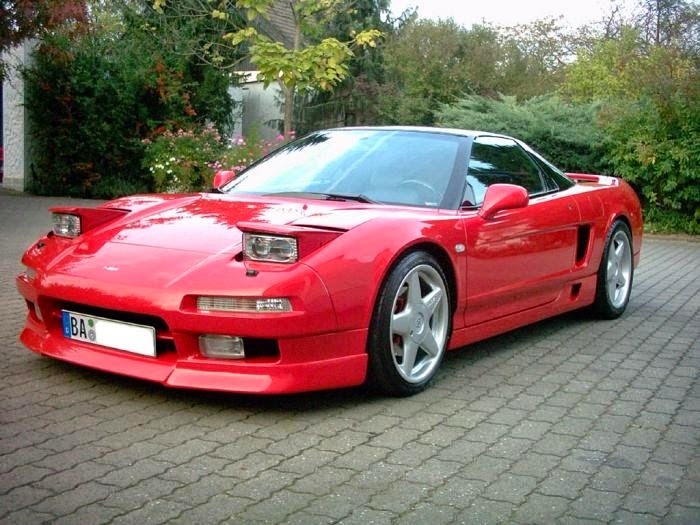 Honda NSX was developed with the help of the F1 world champion Ayrton Senna. This car was produced between 1990 and 2005 with the number of product up to 18 thousand units. The Honda NSX was built with a design inspired by F-16, the famous fighter jet that has a 360-degree visibility cabin. In addition, the NSX was the first production car to use aluminum material as well as the use of monocoque technology. The next historic sports car is the Toyota 2000GT. This car has a different design than most of Japanese sports cars at that time because of it adopted an European elegant style so called 'Japanese E-Type'. Another uniqueness of the 2000GT is the creation process involving famous Japanese motorcycle manufacturer Yamaha. 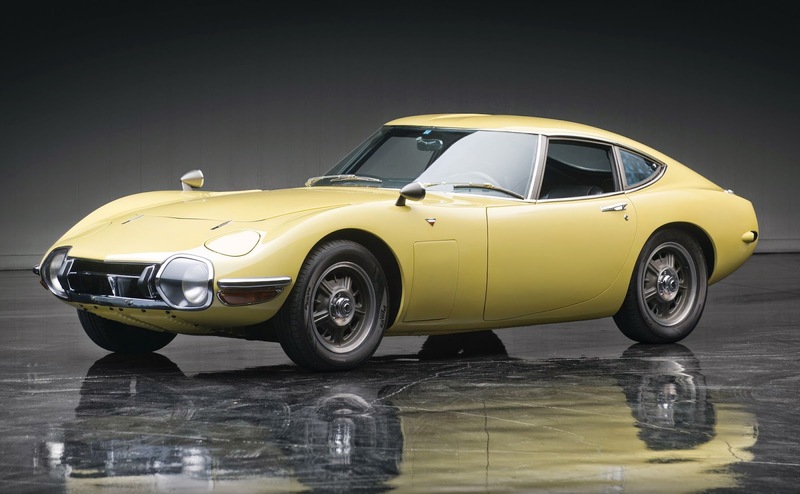 Not only that, the Toyota 2000GT also just produced in a limited number, ie 351 units. The reputation of Toyota 2000GT boosted after being involved in making the James Bond's sequel movie titled 'You Only Live Twice'. In this film, the 007 agent driving the only convertible version of the 2000GT. The coupe-style sports car is the forerunner of the current 370Z. 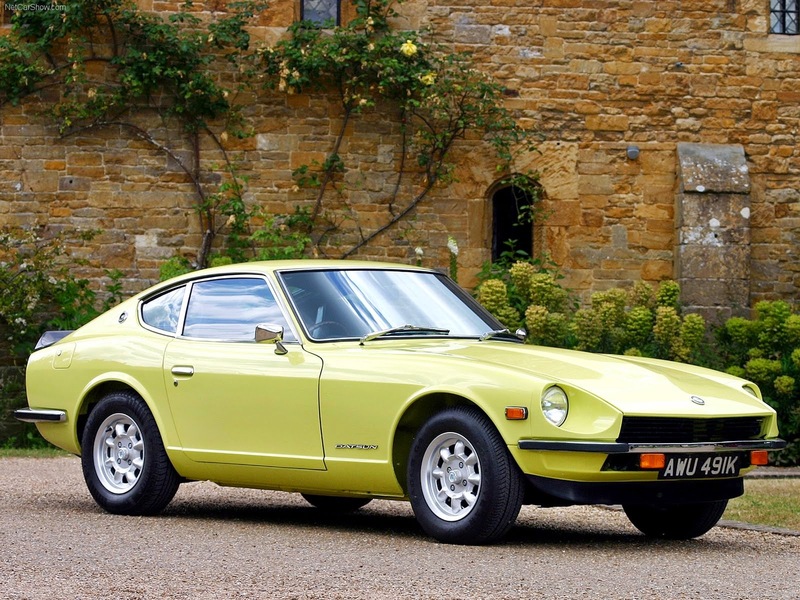 Nissan 240Z was first launched in 1969 to highlight the beautiful design and be the first Japanese automaker to successfully seduce the automotive enthusiast in the western hemisphere.